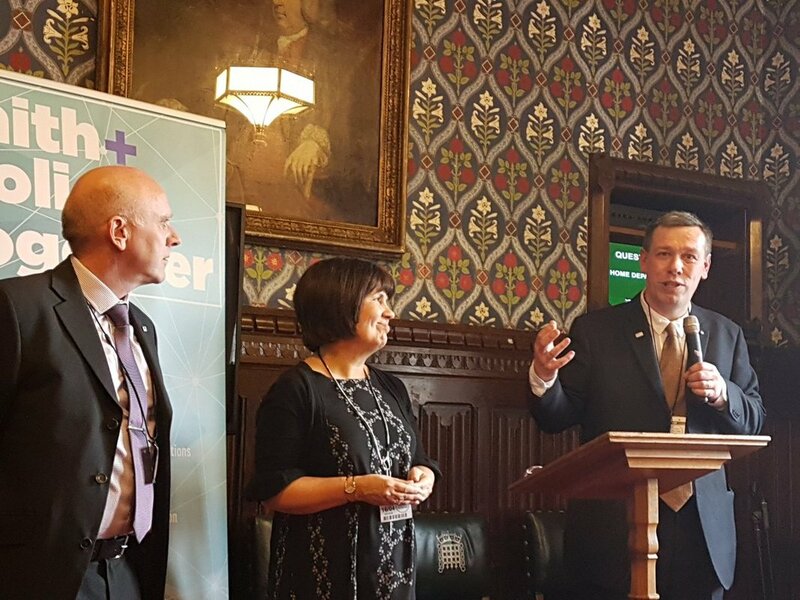 #FaithAndPoliceTogether is a collaboration of several faith based organisations who each have a long standing track record of working alongside Police and statutory bodies with outcomes that have helped towards wider community transformation within Police Related Priorities. 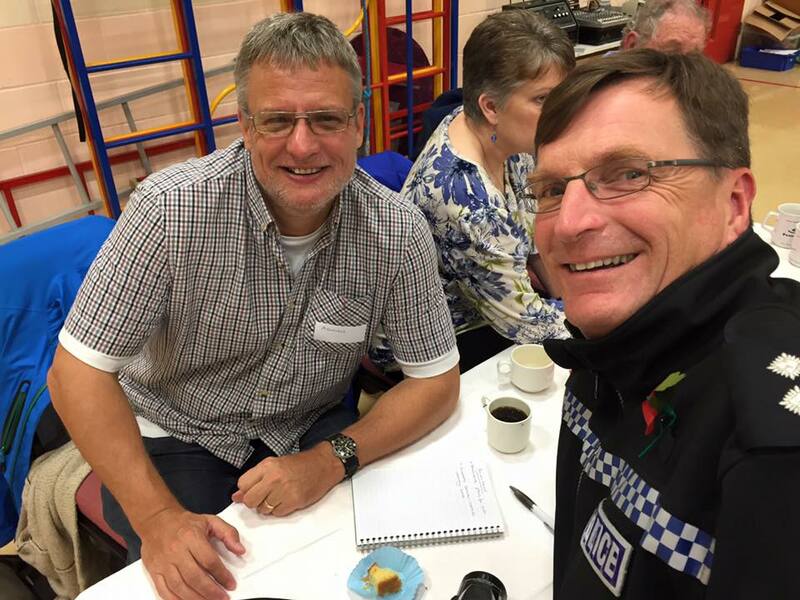 ​We believe that faith is a massive force for good and by promoting the concept of Police and Faith Groups working together we can: help bring about community cohesion; help serve some of the most vulnerable within our society; offer various levels of support to those working within the Police Force; equip and support volunteers to deliver projects that bring about community and individual transformation; help faith communities offer insight and intelligence around policing issues. 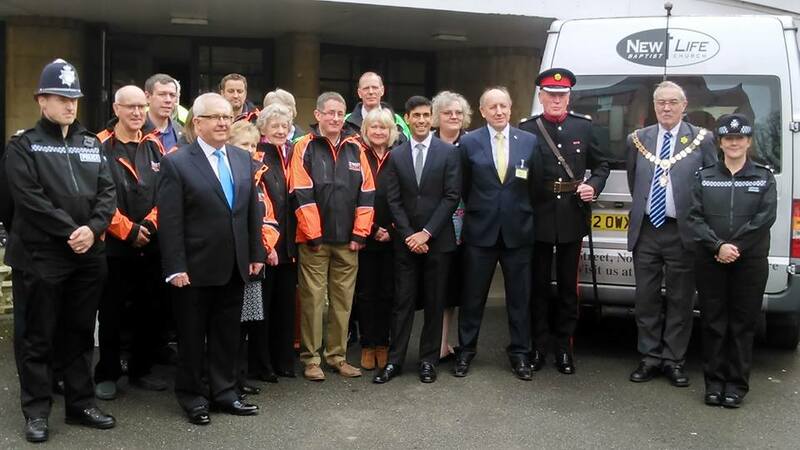 Our priorities are: Addiction; Homelessness; Youth Gang and Youth Knife Crime; Loneliness. 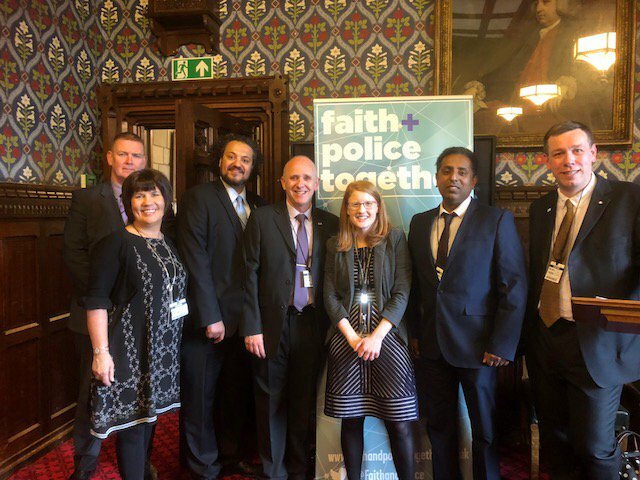 A collaboration of faith based organisations who actively work on Police Related Priorities in partnership with Police and Police and Crime Commissioners.